Product categories of Opener Gear Motor, we are specialized manufacturers from China, Opener Gear Motor, Gate Opener Gear Motor suppliers/factory, wholesale high-quality products of Window Opener Gear Motor R & D and manufacturing, we have the perfect after-sales service and technical support. Look forward to your cooperation! 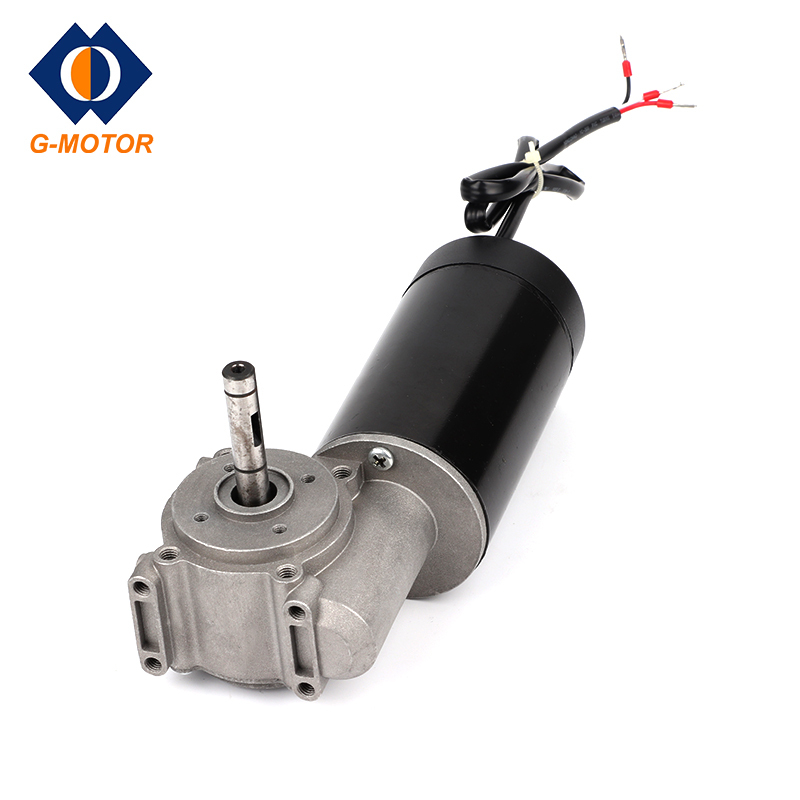 An automatic gate/door opener or window opener must be motorized by motor or actuator.G-motor is a munufacturer that can supply Gate Opener Gear Motor,Window Opener Gear Motor,Auto-Door Gear Motor and other Opener Gear Motor.There are two core components for the gate or window opener:the controller and actual operator parts(the Dc Gear Motor and Linear Actuator or sometimes also called rod actuator,Chain Actuator). For gate opener,it can slide,swing,roll and lift to finish the opening movement.To achieve these movement,we design and manufacture different kinds of gear motor,such as Garage Door Opener Motor,swing gate actuator,home gate gear motor,tubular linear actuator for auto-door and so forth. For window opener,we can also provide the Electric Linear Actuator,chain actuator and gear motor with output shaft for window automation.